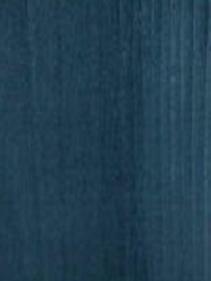 Wood River Veneer sells dyed veneer in many colors. We offer two shades of blue, four shades of green, two shades of orange, red, yellow, purple, and Bordeaux in .6 mm and .9 mm poplar. We sell .6 mm, .9 mm and 1 mm dyed black Poplar veneer. 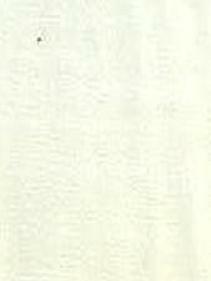 We also sell bleached Anigre in .6 mm, plain European sycamore in .6 mm and .9 mm and .6 mm NA Maple. Currently we have purple in .9 mm poplar and .6 mm Koto. Our .6 mm and .9 mm poplar and sycamore colored veneer averages 5 to 10 inches in width and 39 to 50 inches in length. Our dyed Poplar, Anigre, koto and plain Sycamore veneers will typically be 6 to 9 inches but generally 5 to 9 feet long. We do our best to provide our customers with the best dyed veneer that we can find. We expect the color to be consistent all the way through each and every piece. With the way things are going in the world of global economics we have been experiencing some issues when acquiring new inventory. Right now we have a good inventory and we will continue to work hard to keep it that way. Lately The color black has been mostly available in Dyed Poplar and Dyed Anigre veneer. The Poplar is available in .6mm,.9mm and 1mm thick veneer. The Anigre when available is available in .6mm and .9mm thick veneer. We also have dark veneers like macasser ebony and wenge which will be closer to .6mm in thickness. We have only been able to find bleached anigre in .6mm thick veneer, but we have been able to get it as plain or figured. The bleached anigre is very white but it is anybody's guess as to just how long that will last and under what conditions. I would say that this veneer will maintain its color quite well if it isn't exposed to continued direct sun light. However, it is my opinion that tannic acids present in wood fiber will eventually have an affect on all wood, it's just more noticable in lighter toned woods at times. 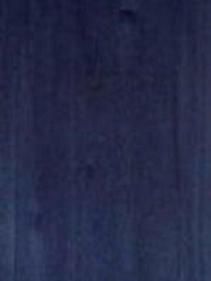 Dark Blue/Bleu#11 Dyed Poplar veneer is available in .6 mm and .9 mm thicknesses. This color is the darkest of the three blue colors we offer and has a limited availability. It is more of a rich navy blue. Light Blue/Bleu#12 Dyed Poplar veneer is available in both .6 mm and .9 mm thicknesses. This color is the lightest of the three blue colors we offer. This blue color is more of a sky blue tone or perhaps a faded blue look that your jeans take on when they are getting really comfortable, which unfortunately is just before they fall apart. Medium Blue/Bleu#9 Dyed Poplar veneer is available in both .6 mm and .9 mm thicknesses. This blue color reminds me of the medium blue you might see in some of the new jeans that have the stone washed look, not real dark or light.  Bordeaux Dyed Poplar Veneer is available in both .6 mm and .9 mm thicknesses. If you hold a bottle of bordeaux red wine up to the light you will see a pretty good representation of the bordeaux color. If you don't want to use red or purple but you need a subdued red tone, bordeaux is what you might be looking for. Not too bold just a nice color. 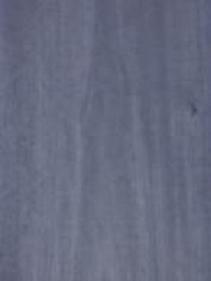 Gray Dyed koto veneer is available in .6 mm thick veneer only. We use to be able to get a couple different gray colors in sycamore but they haven't been available lately and I'm not sure if they will be again. The gray that we have is more of a steel gray that you would see on a table saw deck. I would say that it is a medium gray. Lime green/Vert#71 Dyed Poplar veneer is available in both .6 mm and .9 mm thicknesses. This is one of four greens we sell and a very hard color to get a good photo of. The Vert Vieux actually photographs more like vert 71 than itself. So lets say that vert#71 looks more like lime green with some yellow tossed in. This is a very bright color and it really stands out, at least on our shelf! Medium green/ Vert#13 Dyed Poplar veneer is available in both .6 mm and .9 mm thicknesses. I think of this color as kind of a match to rye grass and I sometimes have a hard time distinguishing between vert 13 and vert 82. It seems to me to be a true medium green. Dark green/Vert#82 Dyed Poplar veneer is available in .6 mm and .9 mm thicknesses. Of all the greens we offer this is the darkest and I would say that it is like a very well watered dark Kentucky blue grass green. If you are looking for a rich traditional dark green this is it.  Fatigue Green/Vert Vieux Dyed Poplar veneer is available in .6 mm and .9 mm thicknesses. This green doesn't jump out at you but it doesn't disappear either which is probably exactly why it is popular. Faded Orange/ Orange 58 Dyed Poplar veneer is available in .6 mm and .9 mm thicknesses. This is a faded or washed out orange that you would see in an old sweat shirt, warm ups or your favorite sports team t-shirt. 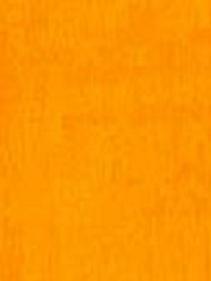 Bright Orange/ Orange Dyed Poplar veneer is available in .6 mm and .9 mm thicknesses. This is a very bright orange and it definitely can make a statement. Every now and then you will find yourself in the produce section at the market, you look down at the oranges and think, "wow" those oranges are really orange! That is what this veneer looks like. 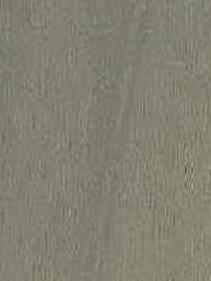 Plain Sycamore is available as .6mm and .9mm thick veneer. We have been selling it as an option to holly. Holly has been hard to get and quite frankly not all that nice a lot of the time. .9mm sycamore is not so easy to come by mostly because it is only sliced in Europe and not alway's available. We try to keep both on hand but I would say that if you like to use .9mm then it is best to buy as much of it as you can when you can, just in case we can't get our hands on some for a while. 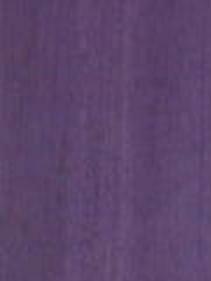 Purple Dyed Poplar veneer is available in .9 mm thickness and Purple Dyed Koto veneer is available in .6 mm thickness. Both of these species dye well but I would say the purple Dyed Poplar is my favorite. 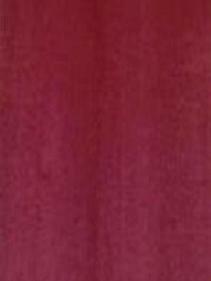 Red/Rouge Dyed Poplar veneer is available in .6 mm and .9 mm thicknesses.  If you like really rich red this should make your day because it's red not pink. 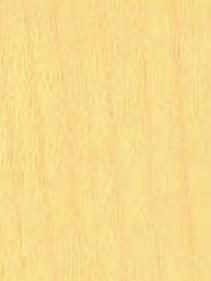 Bright Yellow/Jaune d' Or Dyed Poplar veneer is available in .6 mm and .9 mm thicknesses.  If you really like true yellow you will like Jaune d' Or because it is about as lemon yellow as it gets. Try it, you'll like it!